Clara Bessijelle nominated for Ignatz Award! Clara Bessijelle has been nominated for a 2012 Ignatz award for Promising New Talent! 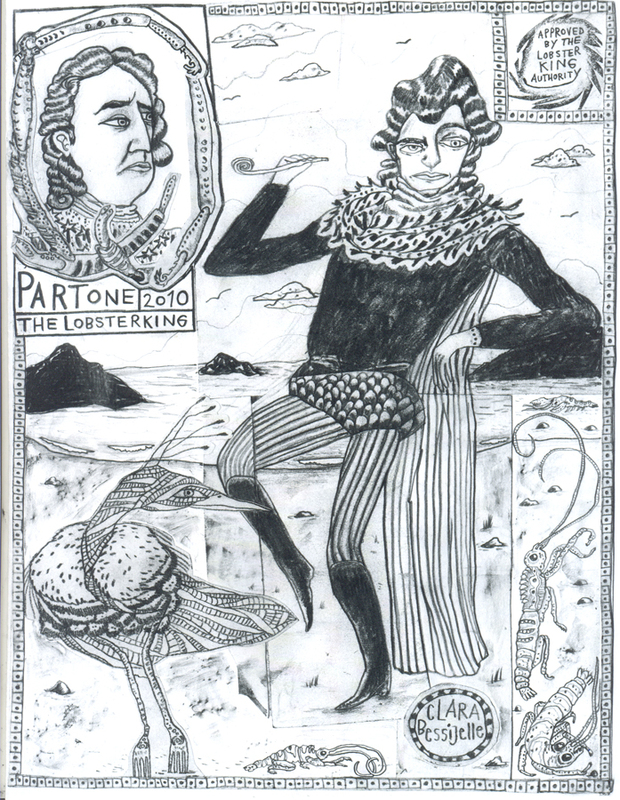 The Lobster King by Bessijelle is currently out of stock but we will be reprinting it this month in time for the awards. 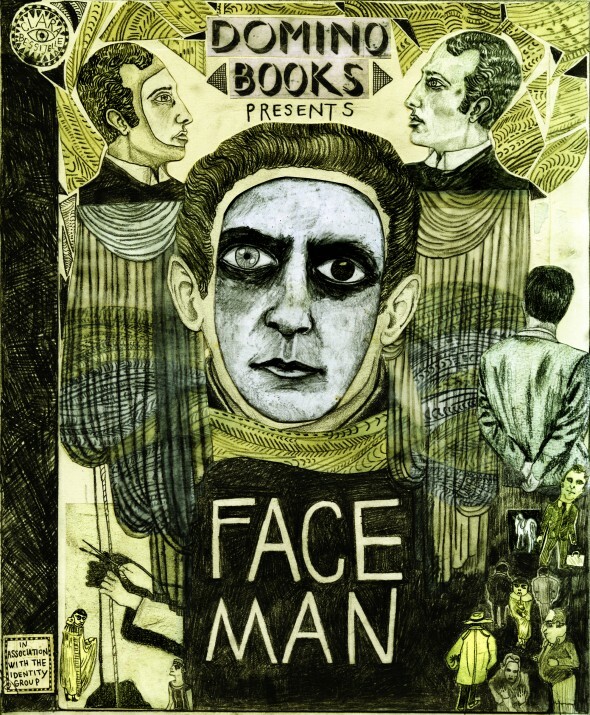 In the meantime be sure to pick up a copy of FACE MAN, Bessijelle’s best comic to date!